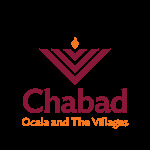 Your participation in making this a meaningful and memorable Passover season for the Ocala, The Villages and Surrounding communities means the world to us. 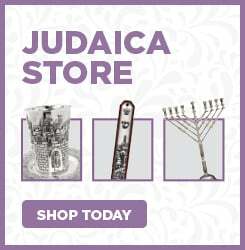 Passover is a time when so many reunite with their Jewish roots reminiscing and reliving family seders and special time. At Chabad we help bring that spirit to life. So many come to us for inspiration, guidance and of course traditional Holiday delicacies. While seder fees cover some of the cost, the Passover budget is one of the largest expenses on our annual operating budget. Distributing Shmurah Matzah, Glatt Kosher Elegant Seders, Seders to Go for the home and hospital bound. Services with Kosher for Passover lunch, importing kosher food and wine is part of our enormous cost during this season. G-d bless you, and may we celebrate Passover together in Jerusalem! Yes Rabbi Yossi , I want to make a difference in our community for the holiday of Passover! Thank you for your friendship and Support! ......... Please donate and add your name here!